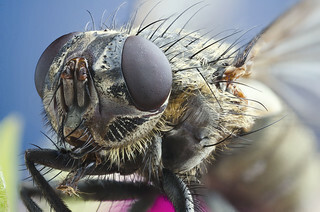 Focus stacking is a technique of combining multiple images together and stacking them onto one another to create on final image. 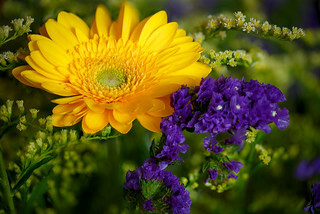 Often people use this technique for macro images where you are must use shallow depth of field but actually want larger depth of field in your final image. To do this you just take a series of the exact same picture but change your focus point slightly on each image. The result is an image with wide depth of field that is technically and optically not possible in just one photograph. Focus stacking is good for macro. 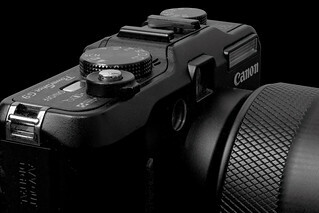 The idea is to extend focal range of lens and get more depth of field. Make sure the camera is in the exact same place. Use shutter release if you want to get really fussy about not moving the camera at all. Choose your files in Lightroom then export to Photoshop. In Photoshop hit file, scripts, load files into stack. In Photoshop hit edit, auto blend layers, stacking checked.